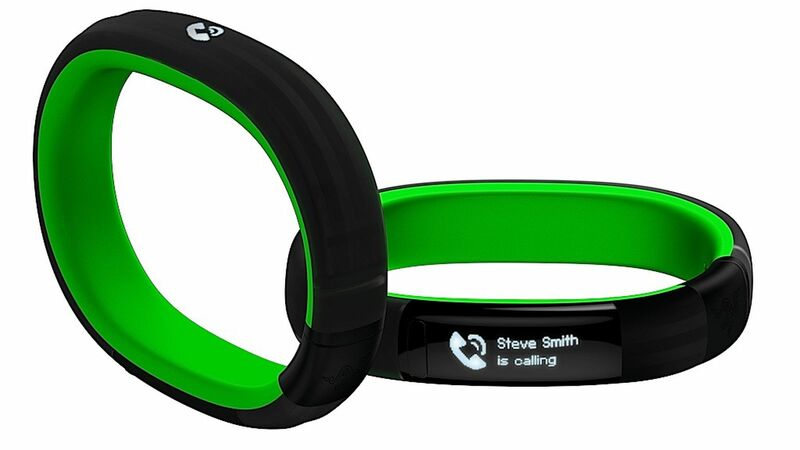 For some time Razer, the company’s gaming machines and accessories, is on the market for smart bracelets. They presented several devices with fitness opportunities – Nabu Watch, bracelet Nabu, as well as its smaller brother the X Nabu the Razer. That it will look in more detail today in the current review. 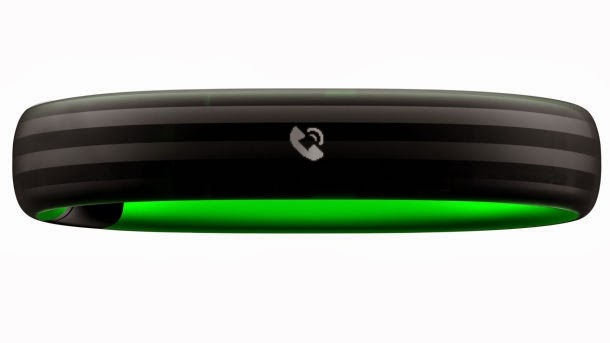 Razer Nabu X is the bracelet, the design of which is reminiscent of the Xiaomi Mi Band. For those of you who are touched by it – when purchasing a device, you get silicone bracelet from which the sensor itself can be removed. In this way you can replace the bracelet with one in another color. You can choose between black, green and white. Now is the time to clarify what he can do fitness bracelet Razer: it can monitor everything except your pulse – namely steps, walked distance, calories, and your sleep. Yes, it is a pity that you can not track your heart rate while running, but note that this is still the most budget bracelet Razer. One of the first questions that people ask themselves when they want to buy fitness accessory is “What are the possibilities of the battery?”. Now we will answer to this question, of course. For almost a week I did not use my charge Nabu X again and the battery is 42%. The battery of my phone on the other hand, as if being drained slightly faster. 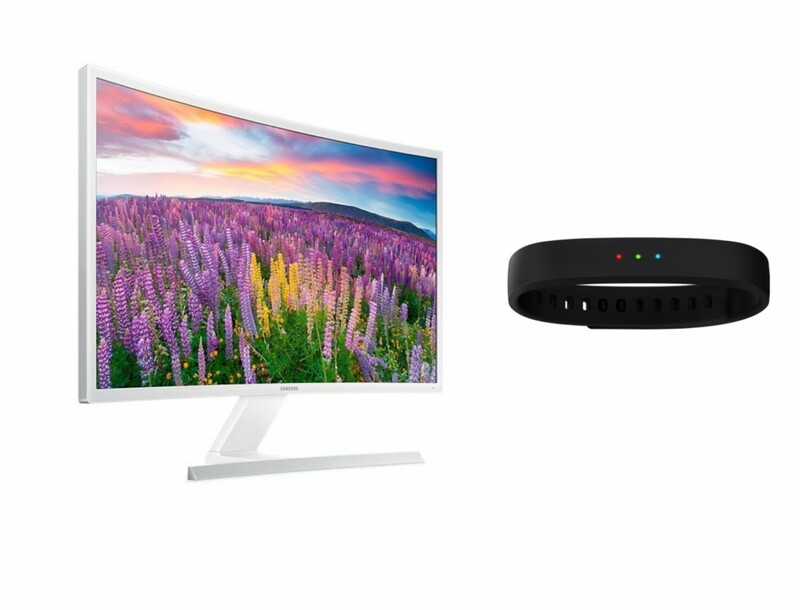 Nabu X uses Bluetooth Low Energy connectivity with smartphones and yet it seems that LG G4 loaded pretty. The good thing in this case is that Razer Nabu X can operate without being connected to the phone – after you sync (say before exit), turn off Bluetooth-but on your smartphone and the bracelet will continue to collect data for your condition ( steps, calories, etc.). This is very handy if you want to go out to run, but do not want to carry your phone with you and I think that’s probably the biggest plus of the widget. To be able to use Razer Nabu X, you need to download the app Nabu Company which is available for Android and iOS. Here I was fascinated because the application is extremely intuitive and first connection with the bracelet becomes very easy. Once you register with email and enter the physical data, the application is the bracelet and connect to it automatically. Nothing more is required of you. And already connected, you can do anything in the software – to change your daily goals for steps, distance, calories and activity minutes, say. You can also set everything related to the work of the bracelet – how to shine and it vibrates when receiving notifications (you can change the color of each LED is to select the type vibration), for example. This can be changed for each application that you receive notifications and call. A simple example – when a message in Viber, two external LEDs light up in red, and the inner green. Moreover, I have chosen vibration type a long vibration, a short vibration and then another long. Strap bracelet on the other hand is very convenient. Silicone, which is made of, is represented as hypoallergenic. This means that not irritate the skin and is completely harmless. I personally find it soft, not sticky and do not pull, which is of great importance for accessory that will stand on your hand all day. The clasp is easy to place with one hand and hold tight enough so you do not worry about falling in everyday tasks. 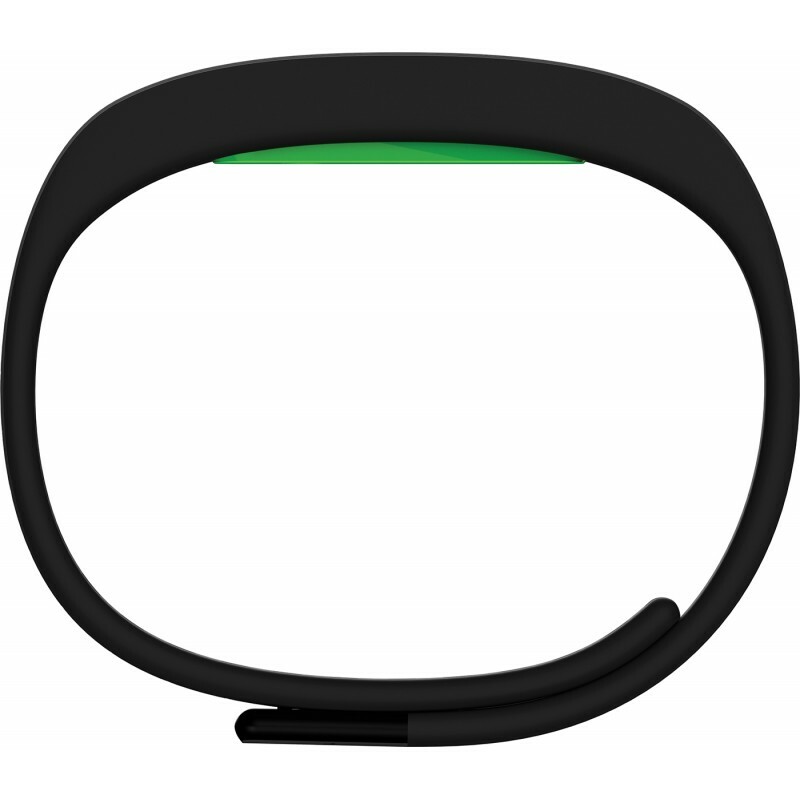 As for the work of the Razer Nabu X, it is quite convenient. Steps are being measured accurately. Under the leadership of widget calories in turn is calculated by your activity using information about your physical data – years, height and how much you weigh. To monitor roughly how many calories forests of the day, you can set a higher goal than the standard adult 2000 or 2500 calories. This will give you an incentive to remove someone and say kilogram. As the minutes activity – they are there to give you estimates on which part of the day to move more. It remains to talk about the latest functionality Nabu X, namely keeping track of your sleep. Sensors in the bracelet understand when you are “at rest” and reported this as the moment you fall asleep. For this to happen during the day, needed 15 minutes rest. At night you – eight. Then bracelet painted schedule your sleep – moments in which you were nervous when you woke etc. I noticed that the very manner of reporting sleep is not very accurate – if I work on the computer or read a book before sleep, this could be read as a time during which I slept. I hope the problem can be remedied with a future software update of Nabu X (you can check Annex for this Bluetooth Smart Watch). In the end we have several interesting and useful features of Nabu X and appliqué control wearables Razer. 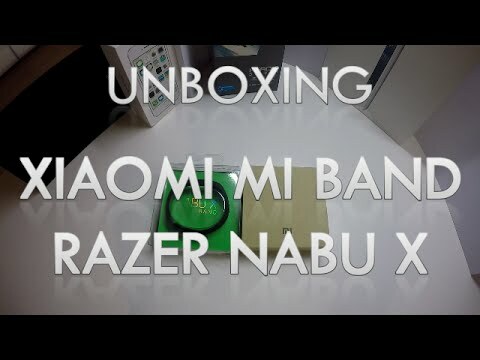 Of course, it is clear that Razer allows the connection of Nabu with Facebook and Twitter – this is already an integral part of almost all services. In addition, however, you can sync fitness data with applications Map My Fitness and Google Fit. Cool, huh? 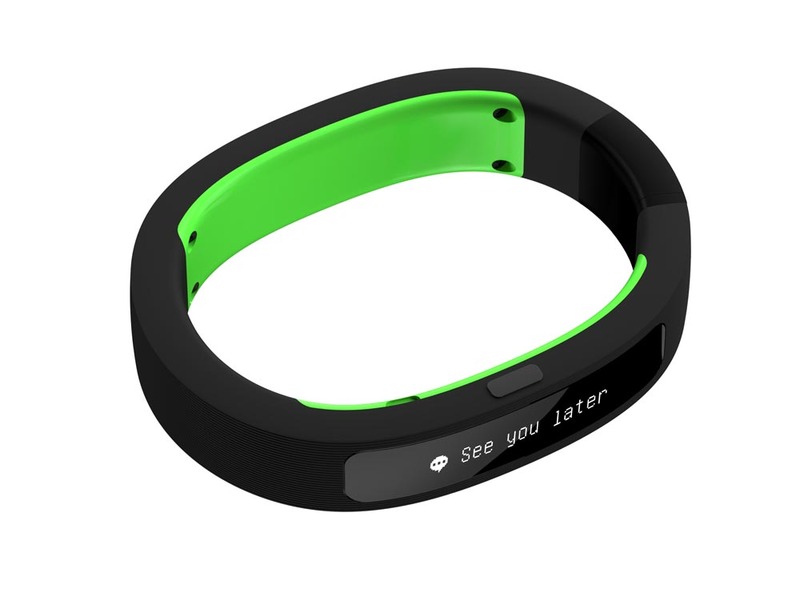 If you have a friend with Nabu accessory, you can exchange contacts as shake hands. I could not test this feature, but I guess that’s interesting. About how comfortable I can not express my opinion. Perhaps most convenient of all is the ability to adjust the “silent alarm” (silent alarm). 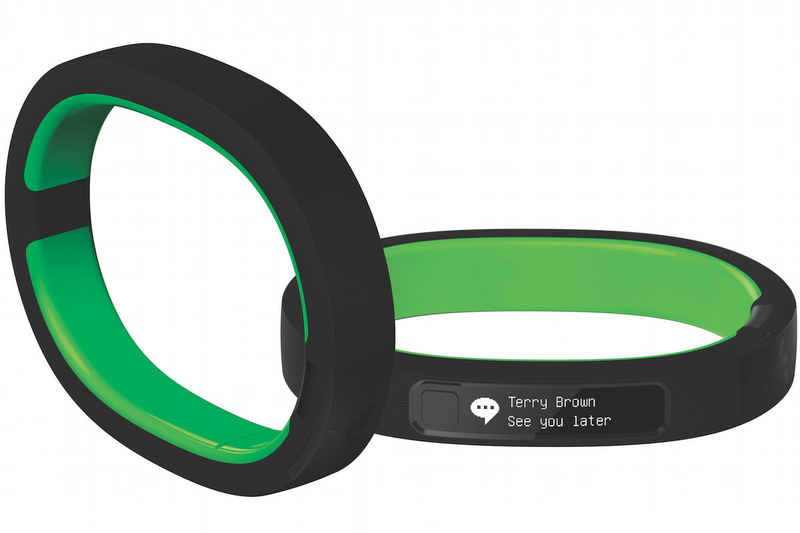 This happened in the application itself and the Razer works simply and easily – instead of your head to play a tune, the bracelet vibrates several times of your hand and wake you gently. Another plus to this is that your favorite person next to you will not wake up, if necessary. In conclusion I will say that smart bracelet the Razer is very convenient. 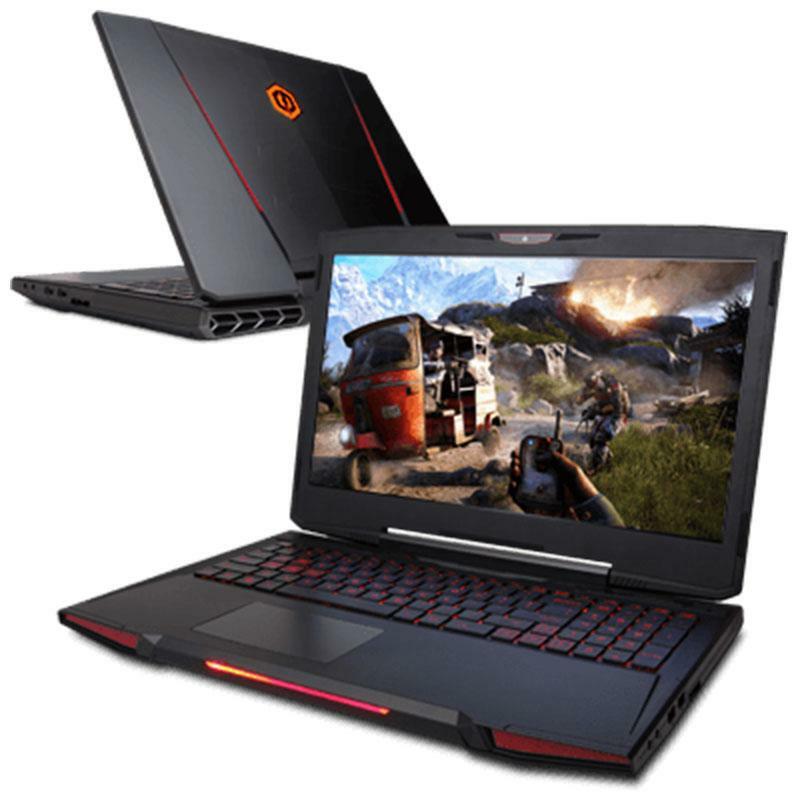 It works well and provides accurate services for which it was made. As mentioned above, perhaps its only minus is that it does not measure heart rate. But again – it is the budget portable device from Razer accessories. If you want more features, Nabu X is not for you, maybe you should look at the other bracelet or watch them. 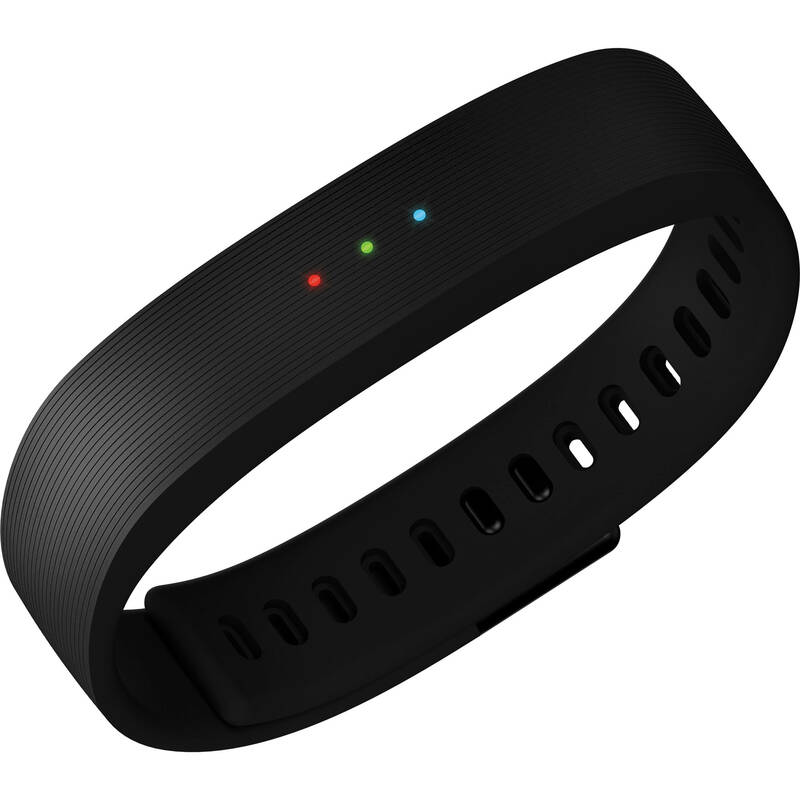 This fitness bracelet is courtesy of our friends at Ozone!